Presentations, minutes and other records and outputs from our 2013 conference are now available to download from our website. 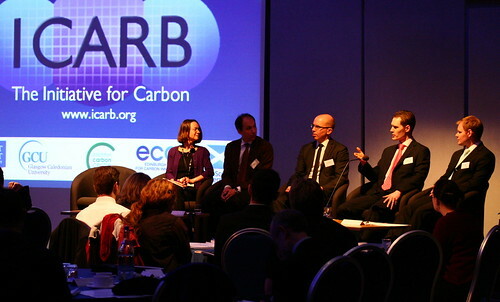 The 5th International Conference, held at the Edinburgh Conference Centre, 13 March 2013, was attended by a variety of accounting professionals, community members, academics, students and policy makers. Key themes discuss were accounting for business and energy, but many other topics were also covered including ICARB’s ground-breaking work on the harmonisation of land-use accounting. Content available for download is free to use and will be of interest to teachers and practitioners alike. Visit the Conference Minutes and Presentations pages for more information. This entry was posted in Recent Workshops, Top news, Workshops on May 6, 2013 by Ric.